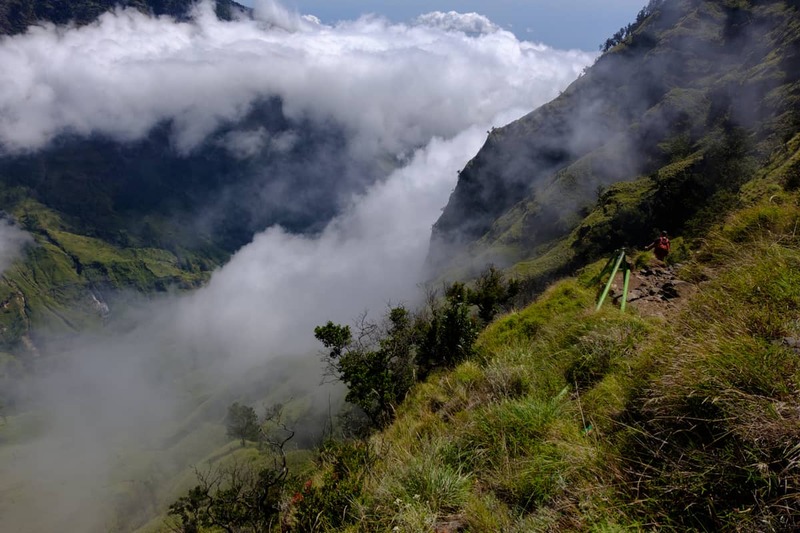 Status Update April 2019 The Rinjani National Park just reopened on April 1st 2019. 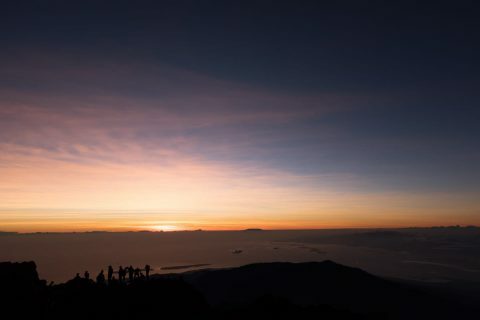 The crater rim can currently be reached by Sembalun and Senaru, only Treks to the summit and to the lake are currently prohibited. Please contact us for further information. 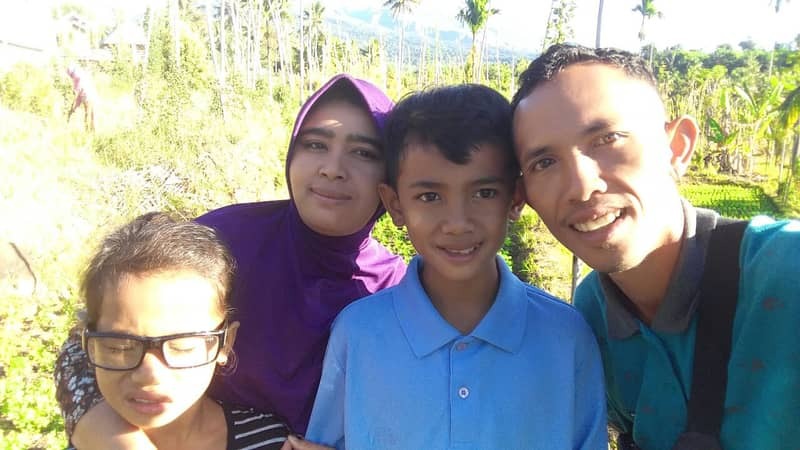 Dear visitor, my name is Adi and I live in Senaru village together with my lovely family. 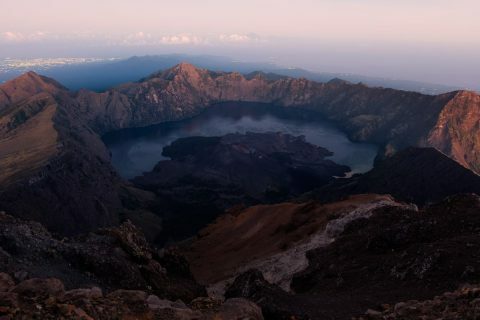 I started hiking the Rinjani in 2010 as a porter. Soon after, I began helping guests as a guide over the peaks of the volcano and I would love to welcome You as my next guest! Ascend the summit in just two days. Ascend the crater rim and witness the incomparable view inside the crater. 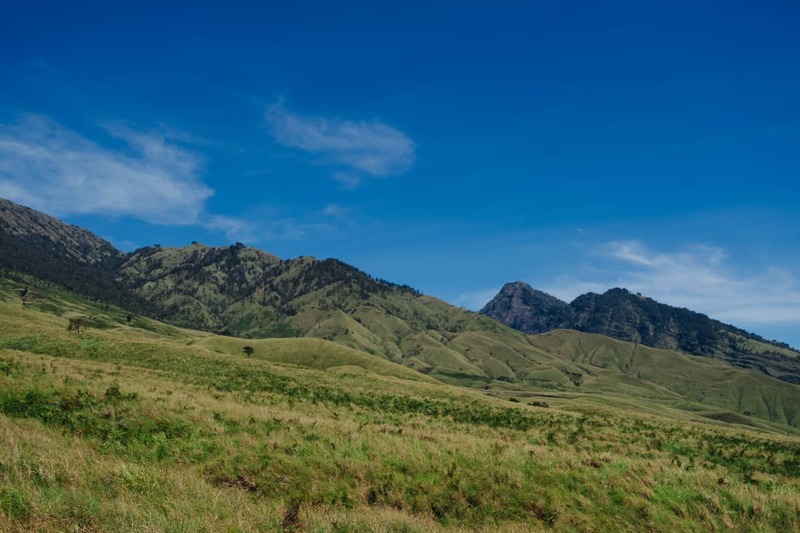 Experience all sights the Rinjani National Park has to offer! Same itinerary as “See it all!”, but in a more laid-back pace. 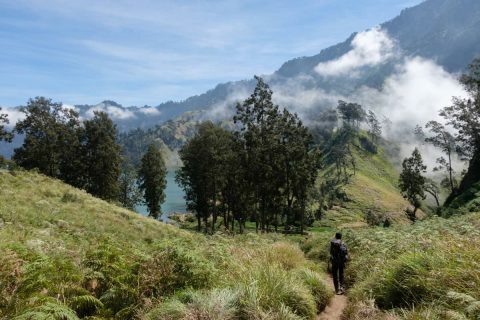 What is the best season to hike the Rinjani? The National Park is open from April to December, while those two months are already expected to bring more rain. 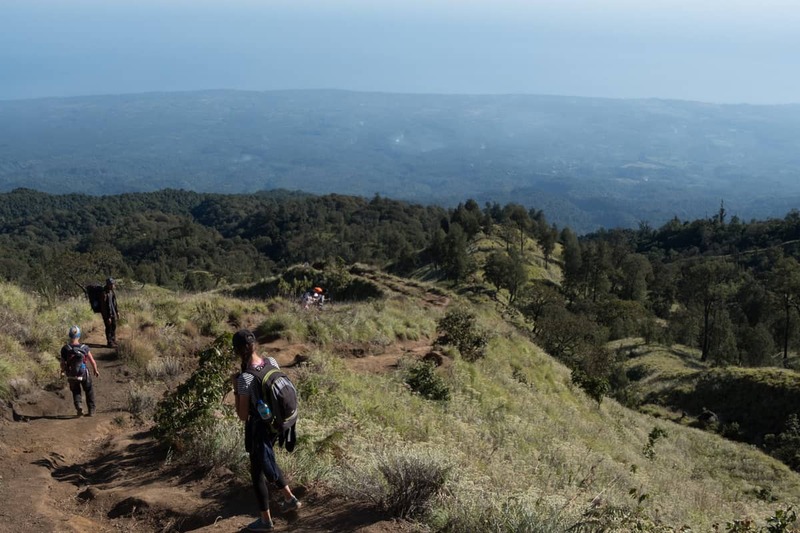 The best months to hike the volcano are from May to July. When do tours usually start / finish? Tours usually start at 8am on day 1 and end at around 4pm on the last day of the booked package (day 2,3 or 4). 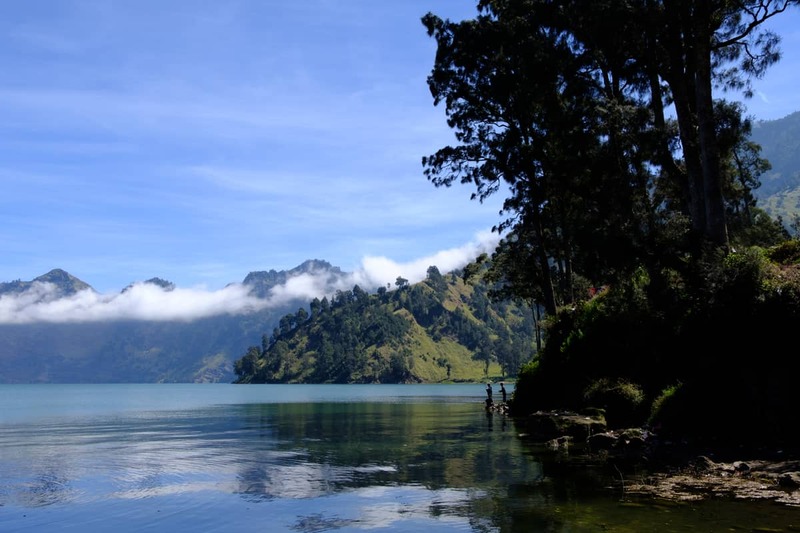 When do I have to arrive at Senaru village (Rinjani)? It is possible to get a transport from your hotel on the same day of the trek. 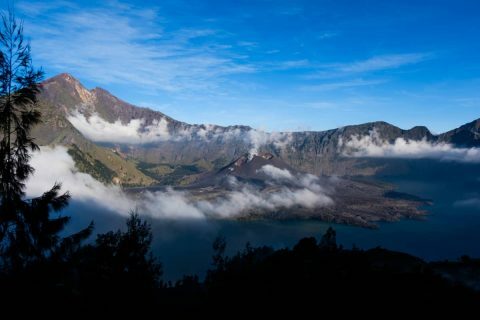 For example, you can get picked up at 5am from Senggigi and start the trek at 8am. Otherwise, you can arrive a few days ahead and take a bath at the two impressive waterfalls next to the village – or enjoy the sights that are available. Which tour package is recommended? The most popular package is the 3 days 2 nights which contains all major spots of the national park. If you seek for a more casual experience, you should consider the 4 days package or the 2 days “Crater Rim” package. 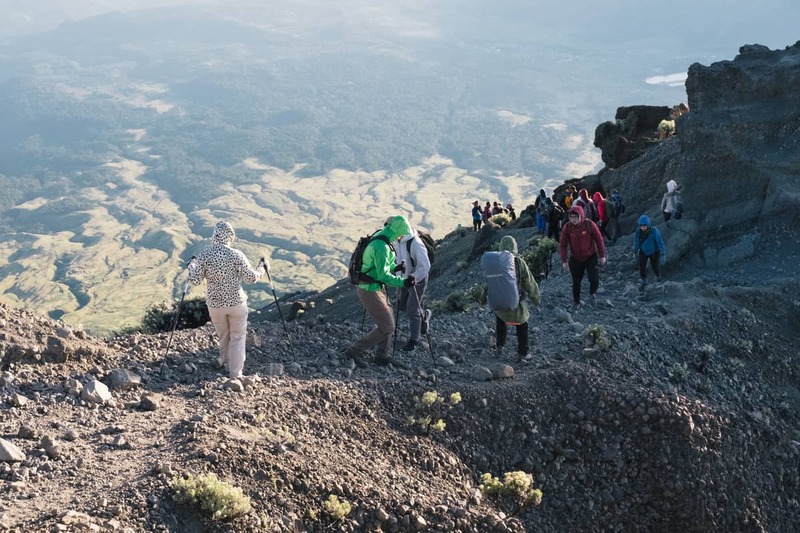 Either see the summit at lower pace, or simply enjoy the views from the crater rim in only 2 days. If your time is limited and your body is ready for a challenge, you can try the 2 days summit package. This should only be considered by experienced hikers though. How demanding are the treks? While the routes are definitely respectable, the big majority of visitors is capable of completing any of the packages itineraries. 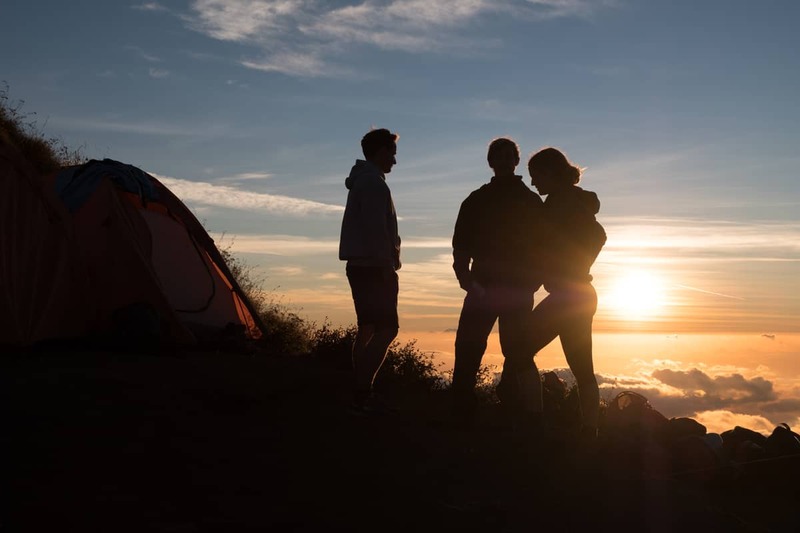 If you feel overwhelmed during the trek, you can also alter the trek to make it easier for you – for example by omitting the ascend up to the summit. The most impressive and unique view in the national park is possibly the view inside the crater, which can already be witnessed from the crater rim at 2600m – way below the summit. You should only consider one of the hikes if you do not suffer a medical condition. We also advice pregnant woman to desist from the trek. Is it safe to hike the volcano? 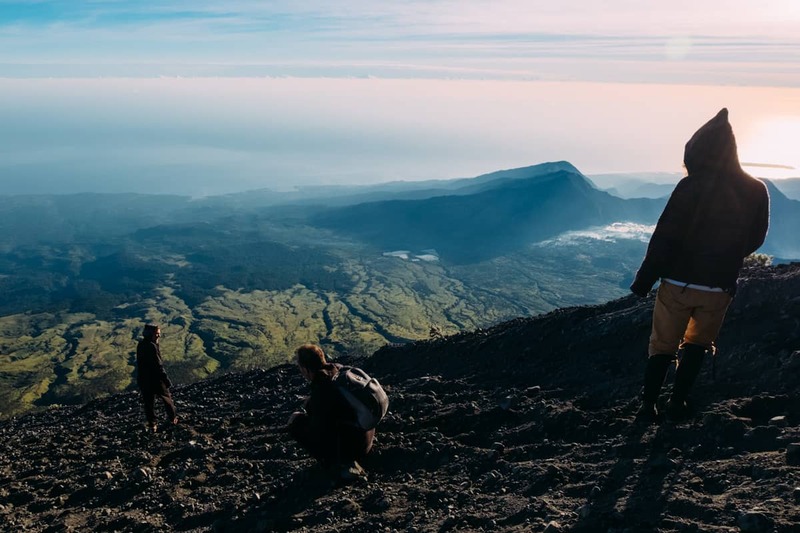 While the Rinjani is an active volcano, the hike is equally safe to as on any other mountain. The volcano is being monitored thoroughly by experts, so any change of activity will be registered and can cause a warning – months before a possible eruption. If there is no warning present, the area can be considered absolutely safe. What kind of shoes are recommended? Morst importantly, the shoes need to be a good fit for yourself, as you will be hiking for multiple days straight. Worn in sneakers might be better than brand new hiking boots. In general though, we recommend hiking boots as the terrain requires good traction – especially when there is rain. What do I need to carry myself? The porters will carry the camping gear and food provided in tour package. You will be asked to transport your personal items and water (1-2L) for immediate consumption, as the porters will provide you with fresh drinking water along the trek from natural sources. During the ascend to the summit, you can leave unwanted items at Camp 1, as you will come back afterwards. Usually, there will be one porter for every two guests. What kind of medication is recommended? What is included in the Trekking Packages? A Trekking Guide will accompany the group during the whole time of the trek. He will ensure the safety of all guests, make sure everyone is having a good time and help with things like trekking or taking pictures. Food (breakfast, lunch, dinner, snacks) will be brought and prepared by the porters. Additionally, a selection of snacks and beverages as refreshment. Provided fresh drinking water from natural sources. Camping gear such as tent and sleeping bag will be provided. The porters will carry and set up the gear at the camp spots. You have a question, but do not want to book now? In that case, use the general inquiries form!